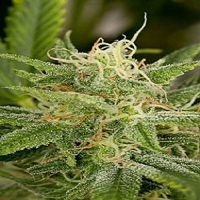 Chemdog Gorilla Feminized Cannabis Seeds by Expert Seeds: We are always on the lookout for top potent strains to work with, Chemdog Millionare x Gorilla Glue4. 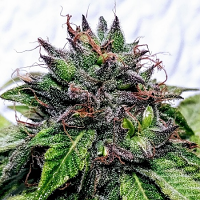 What a thrill to be offering this out to GG4 strain lovers, 2 true couch lockers, , this combo with its big resiny globs, very big yields, Indica dominant stinky sticky thing! dense fat long buds, which are consistent size sticky buds from top to bottom of plant, another connoisseur commercial producer going to attract the attention of pro farmers.